Jessie the nanny meets Stargirl in Karen’s twinkly, gorgeous tale about a ‘magical’ babysitter who sparkles up Edie’s life. Edie Evans hates babysitters. She’s way too old for them and totally fed up of being treated like a kid! (We sympathise.) 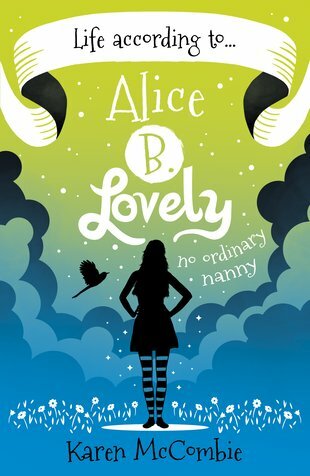 That is – until the captivating Alice B. Lovely arrives. She spins fabulous stories. She’s full of brilliant ideas. Together, the pair do amazing things. Edie thinks Alice is perfect. But is she too good to be true? Tip: if you love Cathy Cassidy, read this!